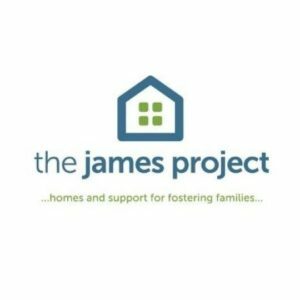 The James Project is a not-for-profit Christian ministry in Springfield, Illinois which provides homes and support for fostering families in Sangamon County. Being a family-owned business, we feel strongly about supporting this group, which stands for the same family-based values. Magna Dental recently helped sponsor one of The James Project’s events to have a movie night for fostering and adopting parents at the AMC Theater on November 16th. Magna Dental also provided a gift basket to give away to a lucky drawing winner. We, at Magna Dental, feel honored and blessed to be able to support The James Project, and we encourage you to learn more about how you can help, too!